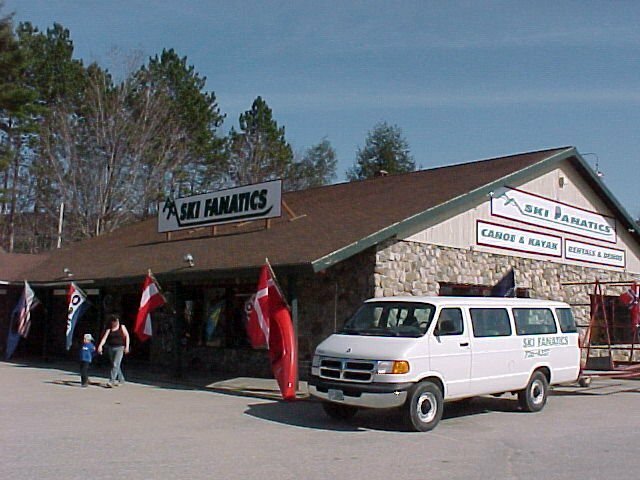 Ski Fanatics is a small, family owned business. We have been operating since 1987 and have a passion for helping visitors enjoy the great outdoors of the New Hampshire White Mountains! Copyright 2016 - Ski Fanatics. Website Design byCompete Now.